Trinity Valley Electric Cooperative heard the community’s voice during the regular monthly meeting at the Athens location this past week. A Facebook group by the name of TVEC: one VOICE for CHOICE (formerly Unification of TVEC Members), formed in 2015 due to the high bills that were leading to unrest by many members. Some who were on a fixed income and had their electricity turned off in the middle of winter. The group has evolved since its beginning with the starting name being “fight against TVEC” to a more positive and unified front to seek TVEC’s involvement in our everyday lives involving one of our main utility services that over 50,000 of us use. Members of this group seek resolution to the high bills and to the reason as to why they are so high when so many others in Texas are allowed the “power to choose” because of deregulation. Even though all electric bills across Texas rose during the peak months, TVEC's almost .11 per kWh makes those larger usage bill's double and triple sometimes, compared to what someone who used the same usage but are charged a smaller price per kWh's bill would total too. Many questions were raised in the member meeting including the want to know a breakdown of all misc. reported income for the past 5 years. Inquiries to the possibility of Rayburn Electric Cooperative (who TVEC buys their electric wholesale from) having ever or will ever offer us a better rate. 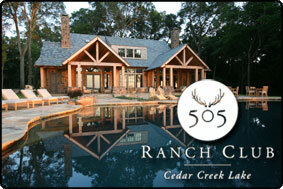 Currently the rates being paid are double the going market rate. 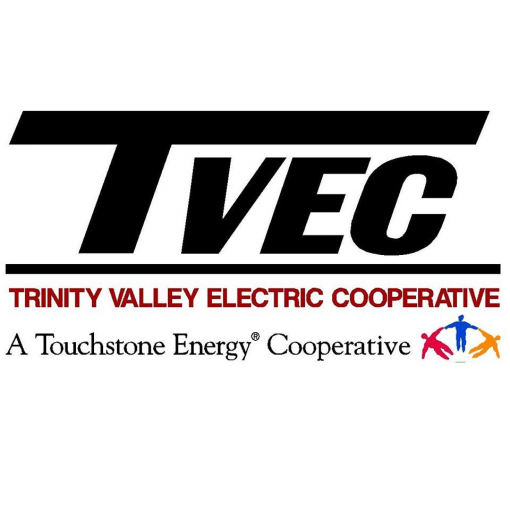 TVEC is currently one of four cooperatives in a contract with Rayburn and use 40% of the total power purchased. Along with those items, the safety and efficiency of the smart meter that TVEC is transitioning too was questioned. Involvement of the board was requested for a more interactive meeting that has the potential for actual change. This interaction needed for change, would be to have the topic placed on the agenda. According to Jerry Boze, CEO of TVEC, an option discussed at the 2017 annual member meeting is hopeful to be implemented for members within the year. A prepaid or pay as you go option will be implemented soon. Currently a few employees of TVEC are in the “Testing phase” of the process and will be offering the option to members once all testing is complete. When questioned to the security of the prices being the same for both the contract plan and the pay as you go plan, Boze replied with a yes, for the most part but a tariff, “might be added.” This feature is speculated to be well liked and has an option of use of an app to watch usage as well as pay as you need, right from the app itself. If you are a member of TVEC or know anyone of TVEC that has any issues or even compliments they want to pass, the monthly meeting is posted online at TVEC.net.